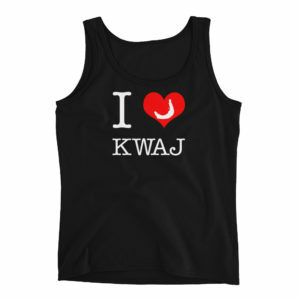 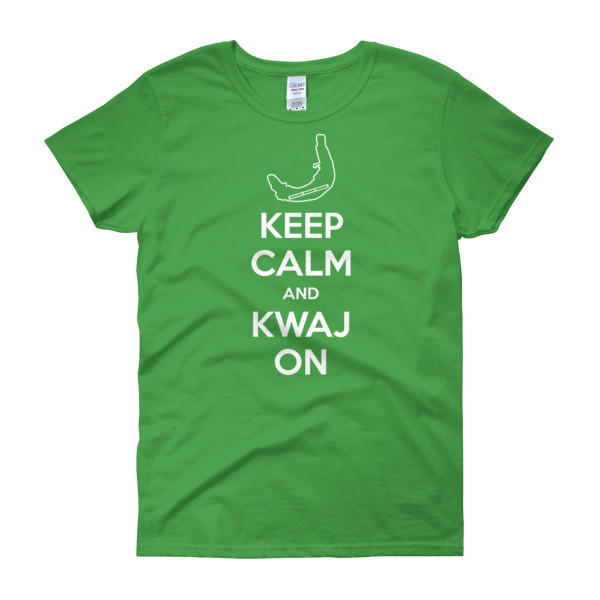 Get your Kwaj zen on and chill with this “Keep Calm and Kwaj On” Kwaj Net brand women’s t-shirt. 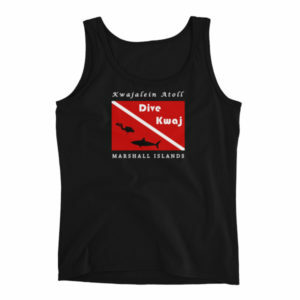 Kwajalein shirts are always a favorite, so get one for yourself and/or gift one to somebody. 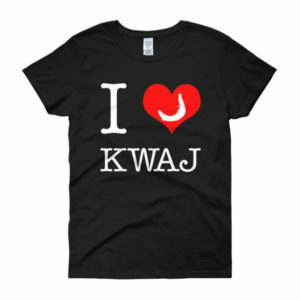 The base shirt is Gildan brand, so the quality is amazing and will last for years, not “Kwaj Condition” years.